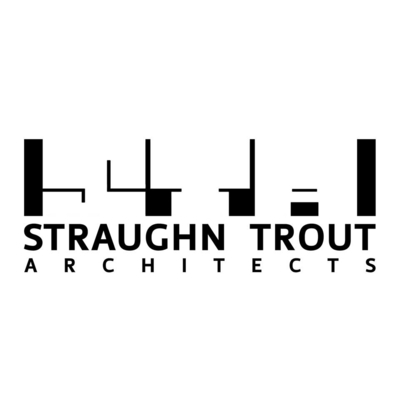 Straughn Trout Architects is looking for a Graphic Designer. If you meet the requirements below, you will be eligible to apply via Digital Marketing Community. Create innovative and effective designs for a variety of projects for digital and print- including marketing campaigns, advertising, web, digital, mobile assets, email campaigns and sales collateral. Manage the organization’s website and social media presence to ensure content is current and appropriately portrayed. Develop creative opportunities for brand development, awareness and expansion, both internally and externally, while maintaining brand consistency across internal and external markets. Collaborate with agencies, outside contractors, photographers, videographers and/or internal teams as required. Oversee public solicitations from existing and potential/future clients. Organize and maintain the firm’s project data archives, including statistical data, narratives and project imagery. Bachelor’s degree in graphic design, advertising, marketing or communications. At least 2 years of working experience in designing for digital and print media. Proven track record working with internal design teams and/or agencies to elevate the quality, creativity and deliverables developed. Effective knowledge of website content management specifically (WordPress)-type interface. Proficient working experience in using (Photoshop, Illustrator and Acrobat). Advanced understanding of using (Adobe InDesign). Strong working skills in using (Word, Excel, Outlook and PowerPoint). Straughn Trout Architects focuses on collaborative design to create spaces and places to live, work, play, learn and worship.